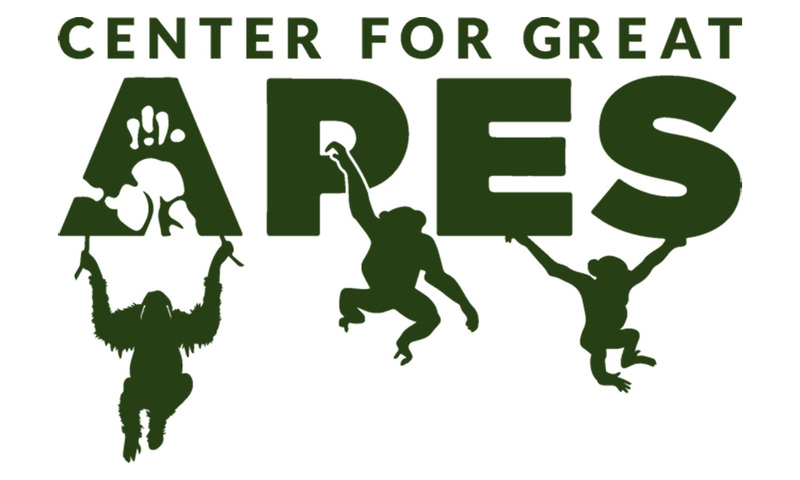 "Great ape habitat continues to shrink by the minute, leaving them in smaller and smaller patches of forest. When wild apes leave their forest and feed on farmers’ crops, conflict arises at the human-ape interface. Such conflicts have increased in the two decades that I’ve been studying wild gorillas. Here, a group of critically endangered mountain gorillas ventured out of Volcanoes National Park, Rwanda to feed on the bark of eucalyptus trees. Eucalyptus is an attractive food for gorillas because it is very high in sodium, but it is also the main source of timber and firewood for the local people. As the silverback sat chomping away on the bark, he looked out over an area occupied by thousands of farmers, which only decades before had been home to previous generations of gorillas. Where will the edge be for future generations?"